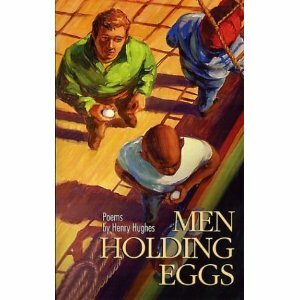 Henry Hughes grew up on Long Island, New York. After completing an MA in Creative Writing at Purdue University in 1990, he spent five years working in Japan and China. He has lived in Oregon since 2002. 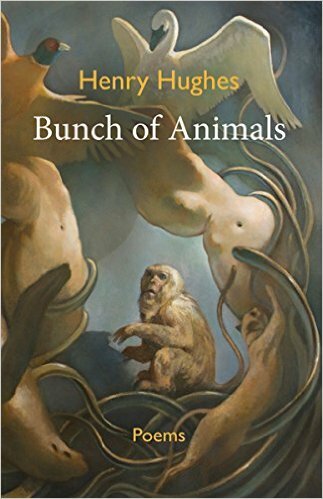 Hughes is the author of four collections of poetry, including Men Holding Eggs (2004 Oregon Book Award), Moist Meridian (2011 Finalist for the Oregon Book Award), and Bunch of Animals, new from Cloudbank Books. 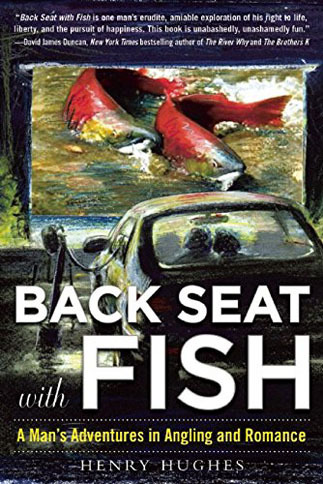 His poems and essays have appeared in Antioch Review, Carolina Quarterly, Shenandoah, Seattle Review, Gray’s Sporting Journal and Harvard Review where his book reviews regularly appear. 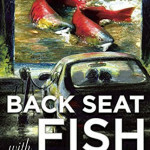 His fishing memoir, Back Seat with Fish: A Man Adventures in Angling and Romance, was published this spring by Skyhorse. 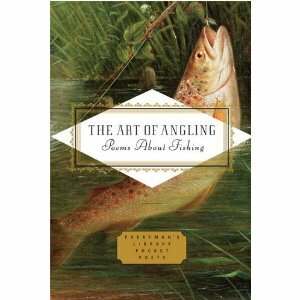 He is the editor of the Everyman’s Library anthologies, The Art of Angling: Poems about Fishing and Fishing Stories. 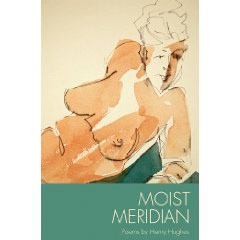 Hughes is a professor of literature and writing at Western Oregon University.